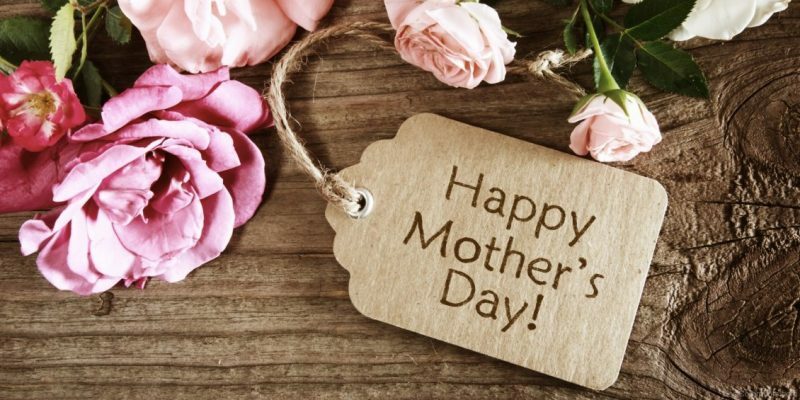 With Mothering Sunday just around the corner, the high street shops are full of Mother’s Day cards and gifts. Instead of chocolates (think of the calories!) or flowers …perhaps consider a piece of Biba & Rose jewellery? Prices start from as little as £10 for a single floating pearl . This entry was posted in News and tagged Biba & Rose jewellery, Mothering Sunday, Mothers Day Gifts.